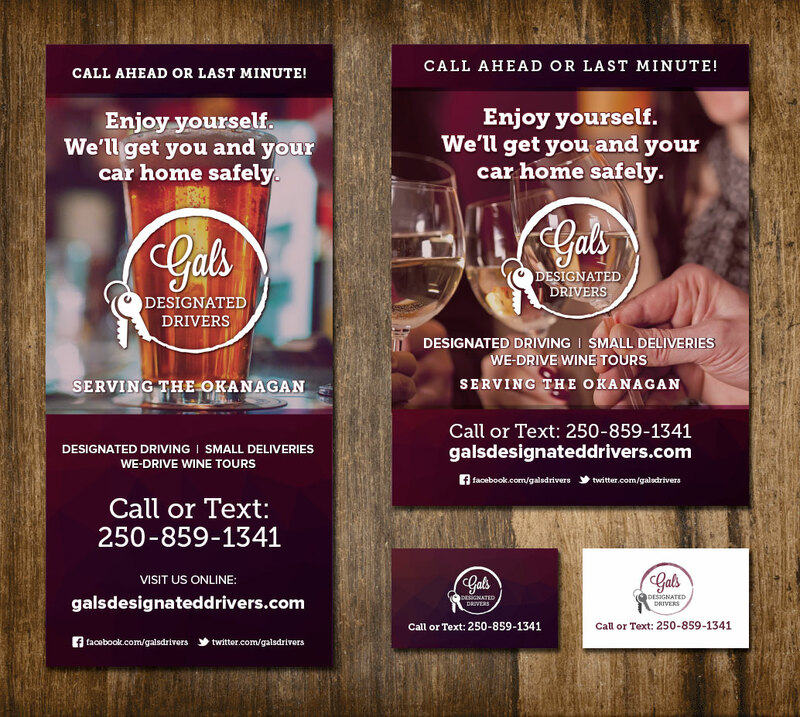 Gal’s Designated Drivers is a designated driving service in Kelowna, BC. Fetch Media provided new branding, a website redesign as well as business cards, rack cards and posters. The website is fully responsive and mobile-friendly for viewing on every device. Fetch Media in Kelowna, BC specializes in affordable marketing solutions for small businesses and non-profits. Let us help you with your next project! 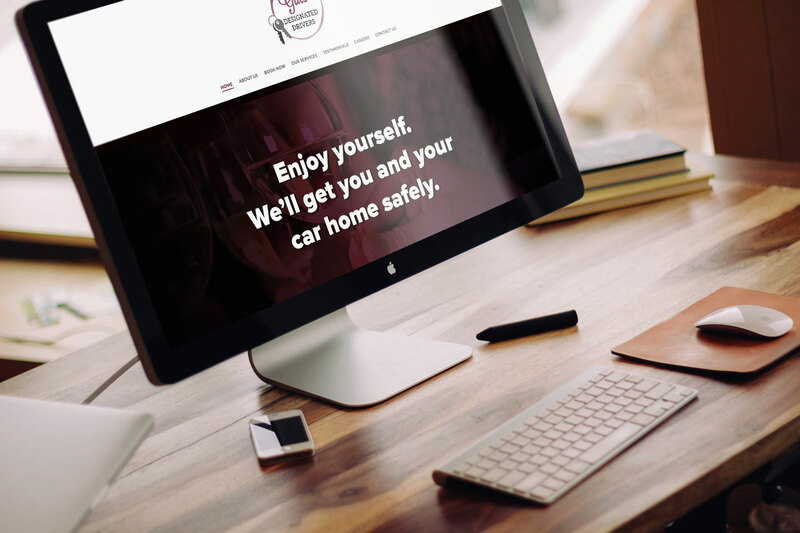 We have experience in website design, graphic design, logos and branding, social media and content management.